Regular dental visits are equally important to seeing your general physician. Oral health is a reflection of overall health and can show the initial signs of illness. This means that your dental professional has the ability to diagnose different conditions at the early stages. Taking proper care of your entire mouth is a crucial commitment. It helps to prevent tooth decay, gum disease and bad breath. It also contributes to keeping your teeth healthy as you age. Brushing and flossing goes beyond caring your teeth and gums. There are several reasons why a healthy mouth is important, including keeping medical disorders at bay. Neglecting the health of your mouth and problems such as gum disease can increase your susceptibility to serious health conditions that range from heart disease to diabetes. Your mouth often reveals a lot about your general health and event a simple observation of saliva tells the doctor plenty about what is happening in the rest of your body. The mouth is a useful resource for finding out the initial signs and symptoms of disease that can affect the whole body. Oral problems that include mouth lesions may indicate health issues such as diabetes. Several diseases are associated with oral symptoms. While saliva helps to protect your body from bacteria and viruses, diseases and infections can still occur. Bacteria that form the dental plaque that clings to teeth can lead to health conditions. Failing to regularly see a dentist, brush, floss and keep the teeth clean promotes the build up of plaque along the gum line that further creates an environment for the accumulation of more bacteria in between teeth and gums. This infection is commonly referred to as gingivitis and if it is not treated, the problem can worsen. Untreated gum infections eventually cause people to lose their teeth. 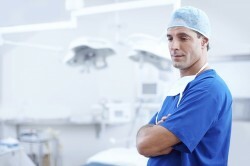 Oral infections have also been linked to conditions such as cardiovascular disease. The reasons for taking care of the teeth, gums and mouth are numerous and they show that oral care is much more than a bright smile. Your general health has a close relationship with your dental health. Practicing proper dental hygiene on a daily basis is a worthwhile investment in your general health for the future. 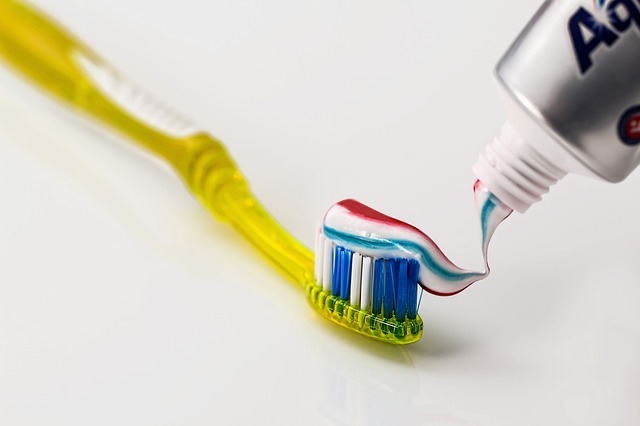 Being aware of the connection between dental and overall health makes it necessary to keep up to date with cleaning appointments and dental visits during which you can raise your concerns and ask pertinent questions. A major reason why people go to their dentists is to get professional cleaning. While this type of cleaning is essential for keeping your smile vibrant and breath fresh, it is also vital for your health. 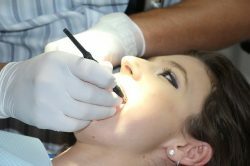 Dentists get a chance to evaluate your oral health and identify any problems that affect your overall health. Observing your mouth is a way to find out more about your health. 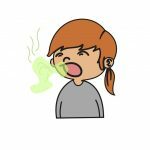 Signs like bad breath and tongue discoloration can indicate health issues that affect the body. The amount of buildup of tartar and plaque on your teeth is an indication of the nutrition that may be lacking in your diet. Dental care should always be a priority and integral component of a healthy lifestyle.